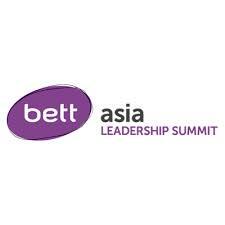 Inaugural Bett Asia 2017 Regional Roadshow marks return to the region. “The UK has a global reputation for excellence in the field of education and skills. The English National Curriculum has achieved a worldwide reputation for excellence, quality and rigour and is recognised and respected as one of the best curriculums from around the world. Bett Asia will be hosted in November in Malaysia and the Department for International Trade in Thailand offers its full support as the main partner for the British Educational Suppliers Association, which partners with Bett. With an audience of quality educators, education suppliers, schools, universities and training companies all hailing from Britain, I do encourage Thai organisations to visit Bett Asia this year, least of all to experience one of the biggest IT education events in the world, within the region.” – Mr Brian Davidson, British Ambassador to Thailand. Standout sessions will include a prestigious Ministerial panel featuring the Minister of Education from Laos, and Deputy Ministers from Thailand and Malaysia, to celebrate 50 years of ASEAN collaboration and discuss the Work Plan on Education 2016 – 2020, and a keynote address from Mr Graham Brown-Martin, founder of Learning Without Frontiers and a leading expert on the future of learning. Other noteworthy sessions include: a panel discussion on women in STEM with Ms. Michelle Gallaher, Co-Founder of Women in STEMM Australia and Ms. Sumitra Nair, Director, Talent & Digital Entrepreneurship, MDEC; a keynote on cultivating the next generation of teaching talent from Lord Jim Knight, Chief Education Advisor to TES and former Minister of State for Schools, UK; and a case study presentation from Naser Jaafar, CEO, Genovasi Foundation on Design Thinking.  Department for International Trade (DIT) is a division within the British Embassy Bangkok that is responsible for promoting British trade across the world and ensuring the UK takes advantage of the opportunities open. They develop, coordinate and deliver new trade and investment policy to promote UK business across the globe; develop and negotiate free trade agreements and market access deals with non-EU countries; and provide operational support for exports and facilitating inward and outward investment. Thailand has a bold vision for economic transformation: Thailand 4.0 and the Eastern Economic Corridor. DIT identifies four key sectors of British offer to meet Thai needs: Aerospace, Digital Economy, Transport Infrastructure and Education.  The Education is GREAT campaign is a strand of a wider global campaign that promotes the UK and its global reputation for excellence in the field of education and skills.